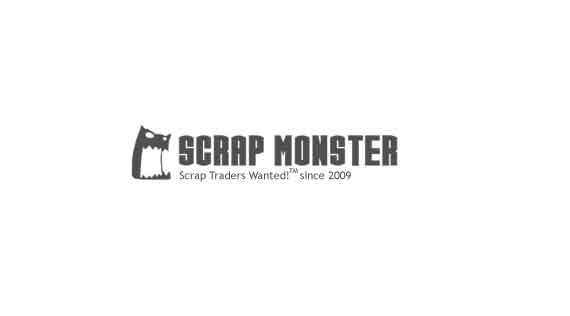 Paul will operate and manage the newly formed division within PopScrap. Paul will specialize in selling, implementing and supporting our customers using Oracle Fusion and NetSuite ERP solutions. 25 January 2019: Paul Doucet, joins PopScrap.com Inc., as the VP of Cloud ERP Services. Paul will operate and manage the newly formed division within PopScrap. Paul will specialize in selling, implementing and supporting our customers using Oracle Fusion and NetSuite ERP solutions. Our new cloud ERP services and development team will manage integrations and support for other cloud solutions like Salesforce, MS Dynamics 365, Sage Intacct, DocuSign, MailChimp, Cro Software and many other cloud solutions. Paul Doucet is a CPA with a specialist designation in Information Technology. For over 30 years Paul has been providing management and technology consulting services focusing on helping organizations adopt or develop technology to support their strategy. For the past 20 years, Paul has been focused on Cloud solutions, primarily NetSuite. Paul founded one of the first NetSuite Solution Provider companies and won several awards, including NetSuite Partner of the Year,NetSuite Breakout Partner of the Year, Fastest-Growing Company and was a 40-Under-40 recipient. Upon selling his company in 2014, Paul joined Capgemini to lead their NetSuite practice then joined a top 25 CPA firm to lead their Cloud Solutions Practice in 2016. Paul’s cross-functional expertise and business acumen, as well as understanding organizational change management, has helped over 100 organizations and almost 10,000 end users achieve greater operating efficiencies, increase revenues and reduce expenses in a multitude of industries. This experience and knowledge will benefit PopScrap’s clients as they look to leverage Cloud technology to drive their business.